Netflix has proven that it isn’t afraid to adapt and acquire middle grade and young adult novels, but its latest option has an extra fun twist! 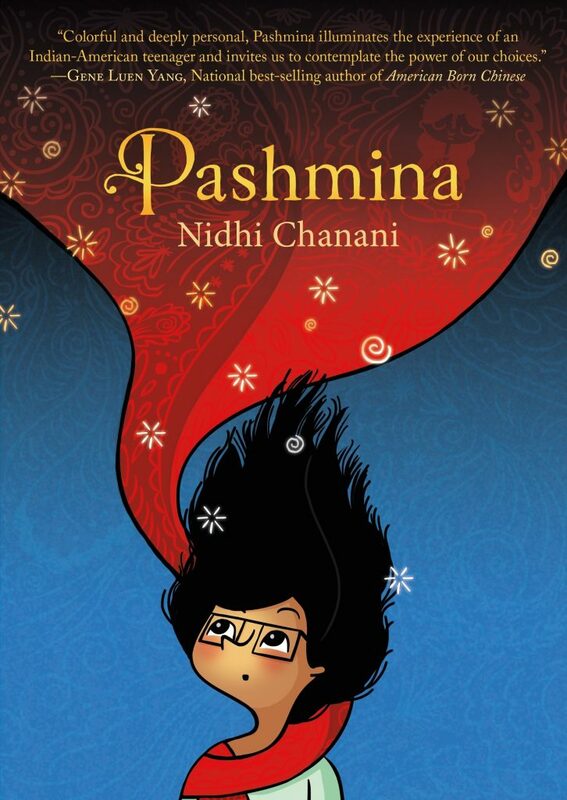 The streaming giant has optioned the rights to Nidhi Chanani‘s graphic novel Pashmina with designs to turn the unique artwork into a CG-animated musical, according to Fierce Reads. 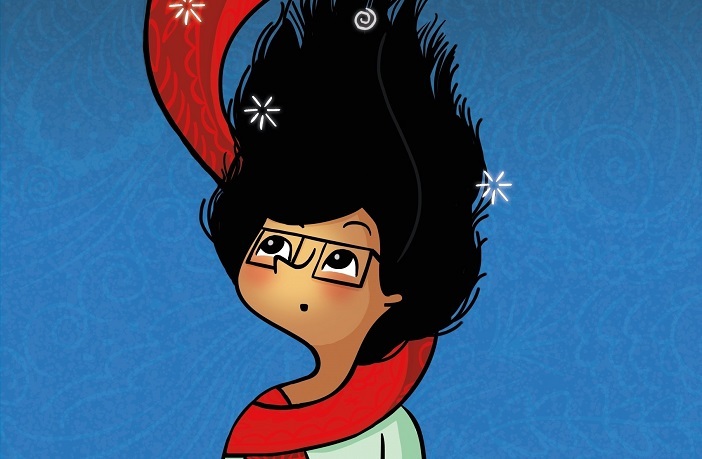 Pashmina follows Priyanka Das, who has a lot of questions about the life her mother lead in India, her decision to leave, and who her father really is. Unfortunately, her mother isn’t willing to dish out any answers. It remains a mystery until the day Priyanka finds a magical pashmina that transports her to an invigorating world that may or may not be the real India. There, she’ll be able to discover the secrets of her family that she never understood. A tale of duality, self-discovery, and exploring two worlds, this seems like it would be an extraordinarily captivating animated film! While you wait for the movie, check out the graphic novel via Amazon or by supporting your local independent bookstore via Indiebound!